September 21, 2008, will be bittersweet to this Yankee fan as long as they continue to play the game, as it was the day they played the last game in old Yankee Stadium. The ballpark was open all day, with fans circling the infield and paying their final respects in Monument Park. In the pregame ceremonies Yankee employees dressed as old-time ballplayers, portraying the starting nine from the opener in 1923, took the field along with faux-Manager Miller Huggins. Then players from yesteryear were honored position by position. Several were invited to take to the field at their old positions, with Yankee widows and children taking the place of their deceased fathers and husbands in several spots. The bat that Babe Ruth used to hit the game-winning home run that day was laid across home plate, and Derek Jeter was presented with a silver bat in honor of his having eclipsed Lou Gehrig‘s record for most hits stroked in the old Stadium just weeks before. Ageless emcee Bob Sheppard greeted the fans from home on the video board several times, and recited a poem in honor of the old place. Broadcaster Michael Kay appeared on the Scoreboard in the fifth inning when it came time to reduce the games remaining in the old Stadium counter from the “1″ displayed, changing it to “Forever” because the magic would be moving across the street to the new Stadium. Although not at his sharpest, Andy Pettitte got the start and the win. Johnny Damon‘s third-inning three-run home run wiped out an early 2-0 Birds lead, and once the visitors scored for a tying tally, unlikely offensive hero Jose Molina hit the last home run in the old Stadium for a 5-3 lead. Later, Jason Giambi stroked the last hit, and Brett Gardner scored the last run in the Cathedral pinch-running, on a sac fly by Robbie Cano, the last rbi in Yankee Stadium, in a 7-3 win. Aside from Gardner, other reserves Manager Joe Girardi let play in the historic game were Melky Cabrera, Wilson Betemit, Cody Ransom, and Ivan Rodriguez. 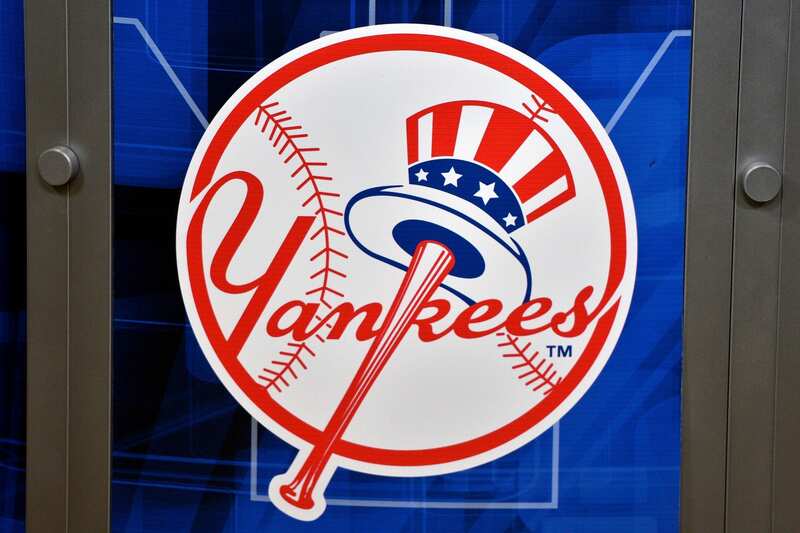 Relievers who pitched in the game were Jose Veras, Phil Coke, and Joba Chamberlain, with the game started by Pettitte being finished by the one and only Mariano Rivera, of course. Once the game was over, Captain Jeter led the players around the field, and he exhorted us to bring our memories to the new Stadium in 2009. People just hung out until well after midnight, as some just did not want to leave. Sitting in the Upper Deck at the new place across 161st Street, I still cannot believe they torn down the old structure, the House That Ruth Built, with its upper deck hanging right over the field, and not seemingly hundreds of feet back from the field like in the new place.